RUSH: Yeah. I’m looking, there’s not enough time to be fair with another caller. 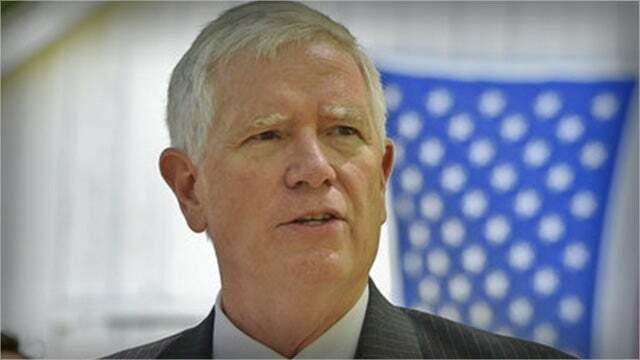 Mo Brooks, who is a member of Congress from Alabama, Mo Brooks has offered a reason why so many Republicans are retiring from the House. He says it’s because they fear the risk of being assassinated because of what happened to Steve Scalise and because of the out of control madness on the part of the leftists everywhere, particularly on social media. Now, I wonder. I’ve not heard anybody else raise this as a possibility, but once something like this happens one time and proportionately lack of any real outrage about it? I don’t know, may have a point.